On January 18, 2018, in McMillin Albany LLC v. Superior Court, the California Supreme Court published a closely followed decision resolving a lower court split interpreting California’s Right to Repair Act (S.B. 800, Civ. Code § 895 et seq.). The Court determined that the legislature intended to alter the common law when it came to economic loss and property damage, making the Act the exclusive remedy for construction defects. The legislature passed the Right to Repair Act in 2002, partially in response to Aas v. Superior Court, 24 Cal.4th 627 (2000). 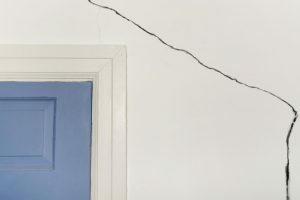 The holding of Aas barred homeowners from suing contractors in negligence for construction defects where there they could not show that the defects had caused actual property damage or personal injury—economic loss alone would not suffice. The Right to Repair Act gave homeowners the right to sue for exclusively economic loss—but along with the expansion of some rights came a contraction of other rights. 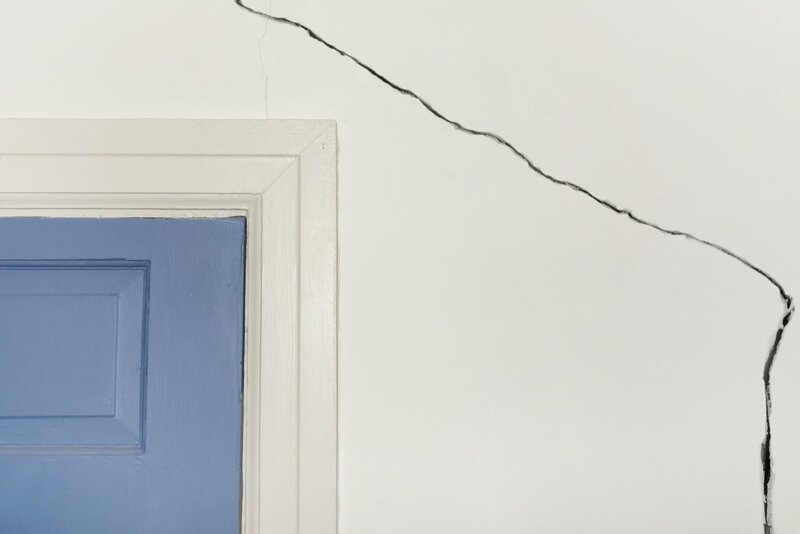 Homeowners are required to adhere to the Act’s prelitigation procedures which include notifying the contractor in writing and providing it an opportunity to inspect, test and remedy the damage. If a homeowner files a case before following these procedures, the contractor can obtain a stay from the court, pending the outcome of the repairs. In an effort to avoid prelitigation procedure requirements, the homeowners in McMillin amended their complaint to remove the causes of action falling within the Act’s descriptions, leaving only negligence and breach of contract claims. The Court held that a complaint is not required to plead specific violations of S.B. 800 in order to trigger the prelitigation notice. As long as a claim is covered by a provision within the Right to Repair Act, the prelitigation procedures are required. Therefore plaintiffs cannot avoid the Act’s prelitigation requirements with creative pleadings. 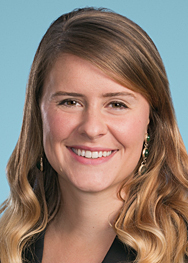 McMillin also resolved a split between the Fourth and Fifth Appellate Districts on whether the Act provides the exclusive remedy, or if it could be used in conjunction with common law remedies. McMillin held that the act was the exclusive remedy for homeowners, displacing the common law when it came to economic loss and property damage. The Court noted that the Act expressly excepted personal injury damages from its exclusivity, and the legislature’s intention was to preserve common law tort claims. The Court briefly touched on the homeowner’s argument that the Act’s prelitigation procedures cannot rationally be applied in a situation where emergency repairs are required. While not required to address the issue since it was not factually present in the case, the Court determined that the prelitigation procedures were not incompatible with emergency repairs, and that the homeowner’s duty to reasonably mitigate losses allowed emergency action even if not performed by the contractor. McMillin resolved two major issues surrounding the Right to Repair Act: that its provisions provide the exclusive remedy for economic loss or property damage as a result of construction defects and that homeowners cannot creatively plead around the Act in order to avoid the prelitigation requirements. This decision provides guidance for both contractors and homeowners in future litigation.